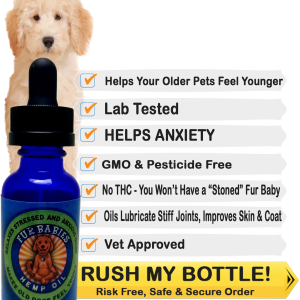 Lab tested, award winning CBD hemp oil product for pets. 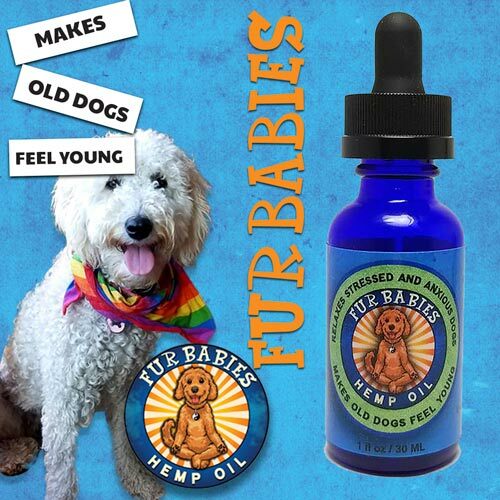 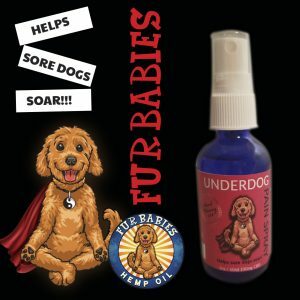 Helps old dogs feel young, and soothes anxious pets. 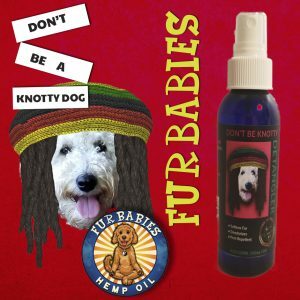 Great for improving skin and coat and lubricated stiff joints. 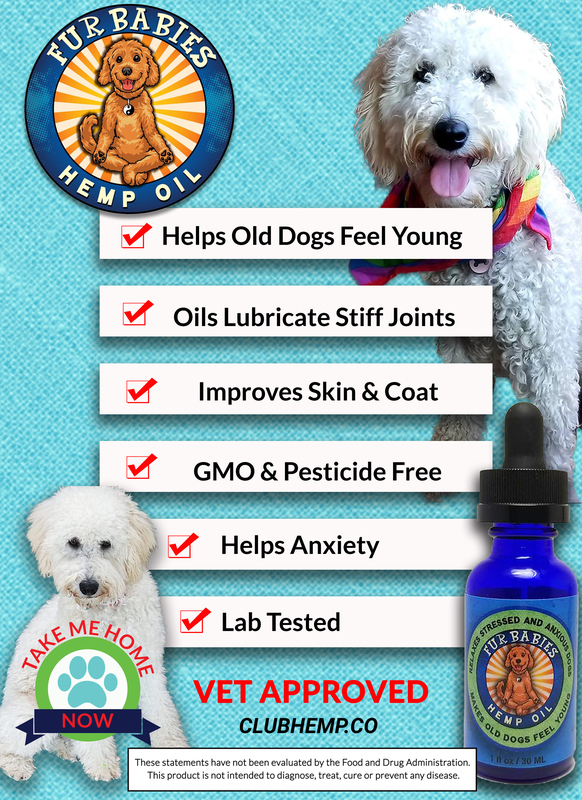 Made with Broad Spectrum Hemp Extracts, MCT Coconut Oil, and natural flavor extracts. 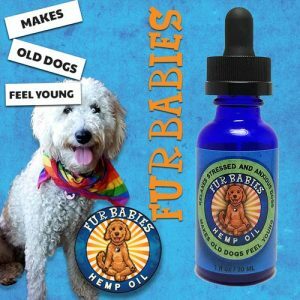 We give Fur Babies to our 14 year old Shepard/Wolf mix with bad arthritis, and in weeks he went from sleeping all day in pain, to running around with our 1 year old Doodle!